WUFT-FM and WUFT.org, operated by the University of Florida College of Journalism and Communications, were awarded five Region 13 RTDNA Edward R. Murrow Awards including best Web site and overall excellence. The 2018 competition recognized the best electronic journalism produced by radio, television and digital news organizations around the world. Region 13 is comprised of media outlets from Florida, Georgia, Puerto Rico and the U.S. Virgin Islands. Regional winners automatically advance to the national Edward R. Murrow Awards competition, which will be judged in May. 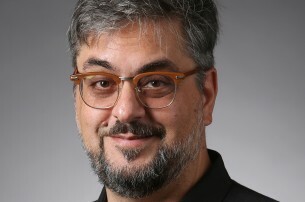 National awards, including those for network news organizations, large digital news organizations and for students, will be announced in June. 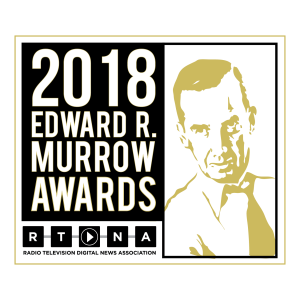 The national awards are presented at the RTDNA Edward R. Murrow Awards Gala in New York City in October.